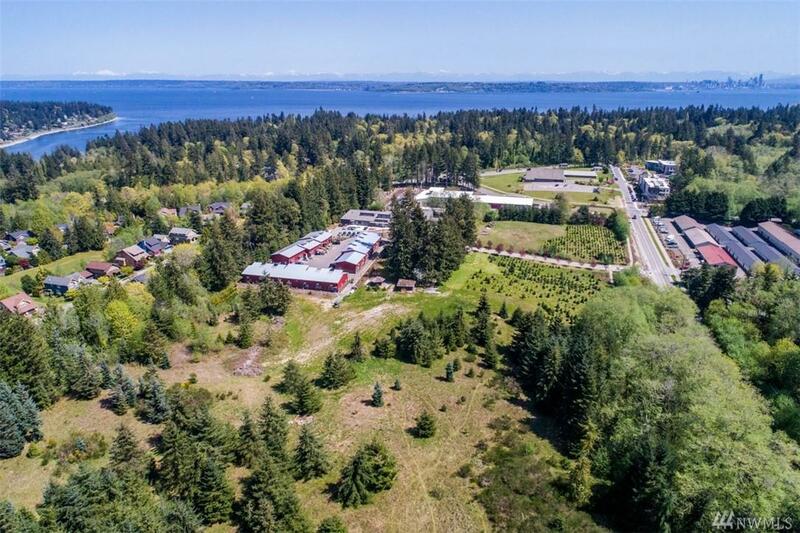 One of the last remaining large commercial properties left on Bainbridge. 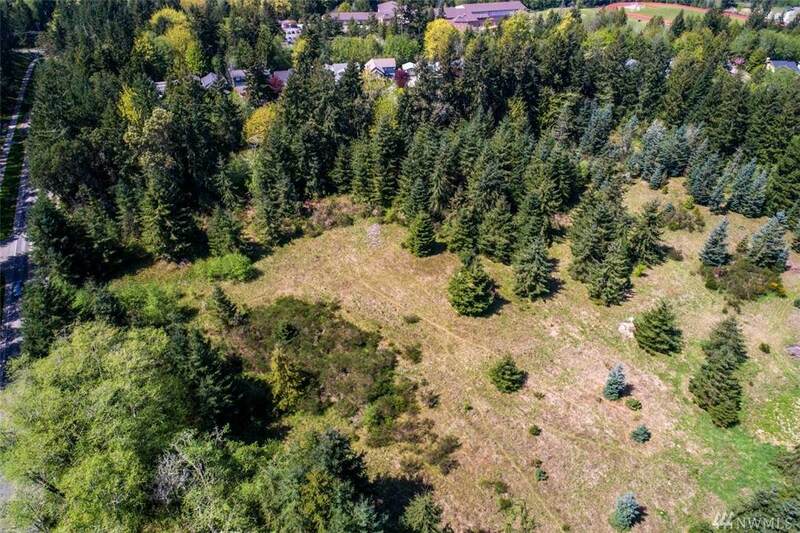 Newly created 4 acre parcel close to town in the B/I light manufacture zoning. Many possibilities for the investor, entrepreneur, dreamer to build/create business(s). 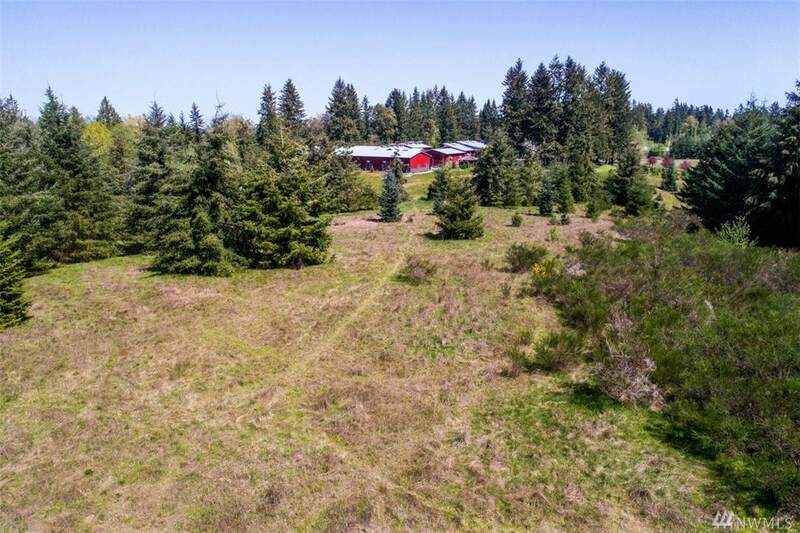 Beautiful, mostly level land with an existing buffer of mature trees on three sides that opens up in the center with some pasture. Paved Rd. frontage on New Brooklyn with sewer and water in the street. 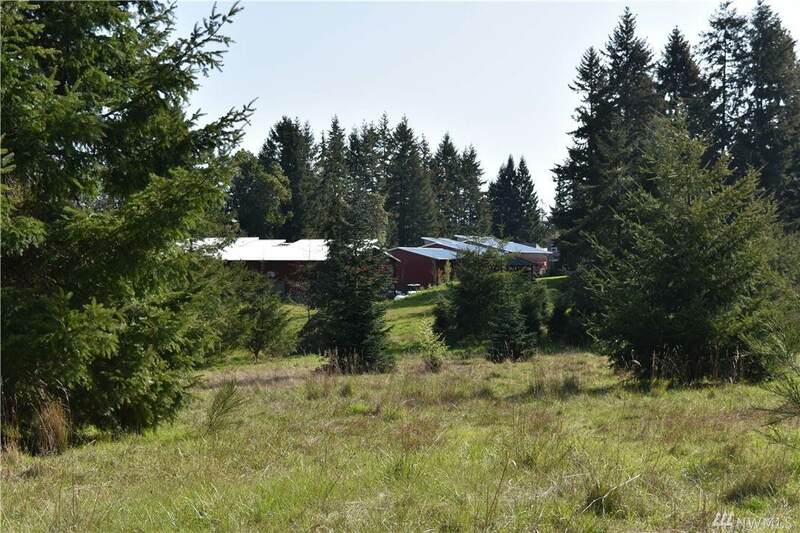 Property is adjacent to tree farm and the popular BARN.